HI, Jude - I am happy to hear that you are continuing to work on this novel. I was very interested with what you wrote last year and would love to read more. Thank-you Donna. I find it interesting that although I didn’t look at the manuscript for 9 months, once I picked it up again, the story was still there waiting for me. Perhaps I’ll post another excerpt. Super busy next couple of weeks coming up though! Your novel sounds fascinating, Jude. I have not attempted any fiction yet, but crave all of the benefits that you've described so well in this post. I especially want that "lost in a fog" feeling when the characters and their challenges are so alive to you, the writer. I hope that someday I'll get the opportunity to read The Age of Grandchildren (interesting title). Thank you so much, Karen. Writing fiction is so much fun. It took me a long time commit to writing a book length story; the size of such a project just seemed intimidating. I don’t know why, though. I have always been a long winded writer, ha ha. You should try it. You are a great writer and I think you’d like it. Also, one thing about fiction that I have discovered is that the story comes together better when I let go of control a bit. The characters really do take over. So I think it is a great way to stretch as a writer. Good luck! It sounds a big undertaking to write so much un such a short time. Thanks Anabel. It really is too much to complete in a month and still hope for quality. The good thing is that I find myself being totally immersed, so the story almost seems to write itself. The bad part is that everything else in my life gets neglected for a month. 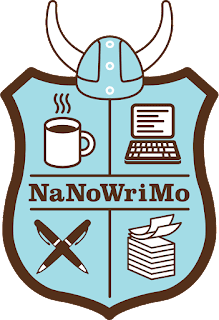 If November does not work for you, or if you are working on some other kind of writing project besides a novel, NaNoWriMo hosts some other writing events in other months as well, like Camp NaNo. I haven’t participated in them though. Also, lots of people use the November event for printing projects other than novels and just adapt it to their purposes. I seldom hit the daily word target! I am in awe of those who can write fiction. I am in awe of those who can write so consistently each day. I am in awe of you and look forward to - hopefully - read your finished product. Aw, thanks Janis. I hope that someday I will have a finished project. 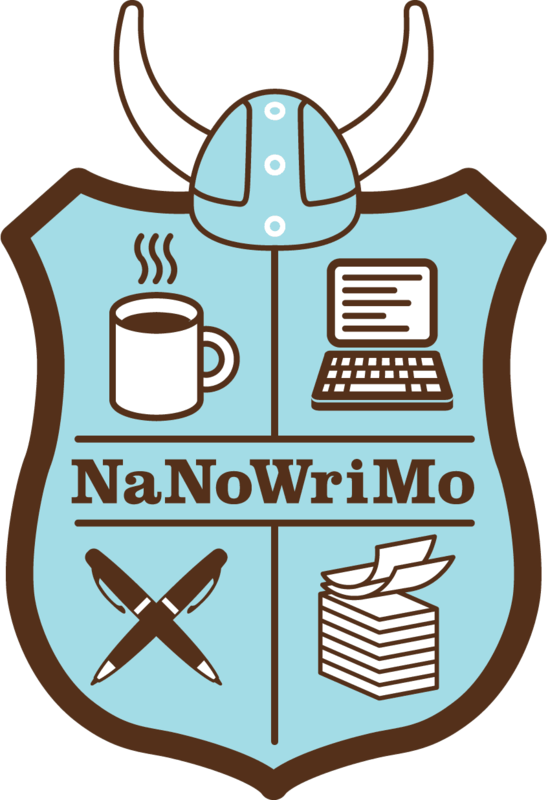 I don’t think that I will get a great deal of writing done during the rest of this November for reasons that I will reveal in an upcoming post.